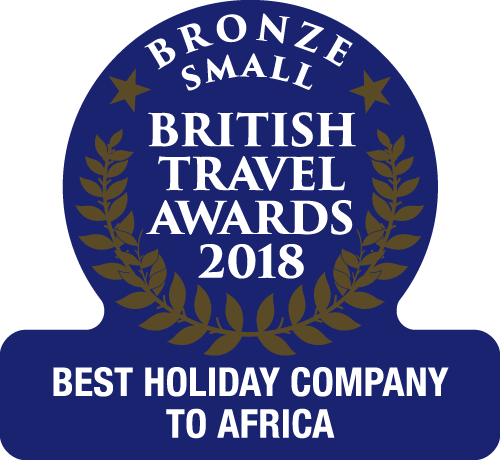 As the largest tour operator to The Gambia, The Gambia Experience maintains its own resort office based at the Senegambia Hotel, which is looked after by Joyce, the Resort Manager, and is manned by a large, experienced and enthusiastic team. You cannot book Banjul originating seats online at present so for availability on our direct, non-stop service and to book please call our Banjul Resort Office on (00220) 446 1104 or, if calling from the UK, our Reservations Department on 01489 866939. As well as supporting our clients in resort, the resort office is also licensed to sell flights from Banjul to the UK. They are able to offer up-to-date advice on availability and selling prices of our flights. Competitively priced flight tickets originating from Banjul are available ranging from one way to a twelve month return ticket. All our flights are direct and non-stop to London Gatwick. Current prices for Winter 2018/19 are as follows (prices may vary in summer). Children under 12 - 10% discount (discount does not apply to upgrades). Only one infant and one child are permitted per adult. Prices shown are for Economy class tickets to all UK airports and are inclusive of all taxes, in-flight meals, Airport Development Fee of €20 and Tourism Development Levy (payable on all flights into Banjul). Semi Flexible tickets - changes made to semi flexible tickets prior to departure will be charged at £160. Changes made after departure from Banjul will be charged at £195. Flexible/Open tickets - may be changed at no charge within the validity of ticket. Please note Flexible Tickets are not possible from/to Birmingham or Manchester. Passengers missing their flight / refused at check–in or boarding for any reasons, must purchase a new ticket. Check flight availability from the UK to The Gambia by using the 'Flight Only' tab on the booking engine.